Hello everyone. I occasionally write some ship proposals of ships i'd love to see in the game, and today i'm going to do over HSMS Tre Kronor, a late-war Swedish Light Cruiser. 27,300 is very low for T7 cruisers and isn’t great even against T6 cruisers either. The citadel does stick a fair bit above the waterline, according to this blueprint (7819×2906, had to photoshop 2 pages together), so you’ll have to use your rudder shift and to try and avoid incoming fire. The turrets themselves are quite well protected as well. With a maneuverable rudder, you should be able to bob and weave between enemy shells pretty well, considering you have a high effective range. Still, be wary of overmatch. These guns are comfy. 360 degree traverse, and a very fast traverse speed, AND gun angles that allow you to stay in autobounce range should make a very comfortable experience. The 6s reload is also quite nice at this tier. *note: couldn’t find an AP shell for this gun, so I played create-a-shell with supercontroller9 using the noted HE and AA muzzle velocities, and the similar characteristics to Italian cruisers, but Krupp and drag are values that are often used for balancing, rather than for historical performance. As you can see, the performance is very similar to the Italian 152mm guns currently in game. 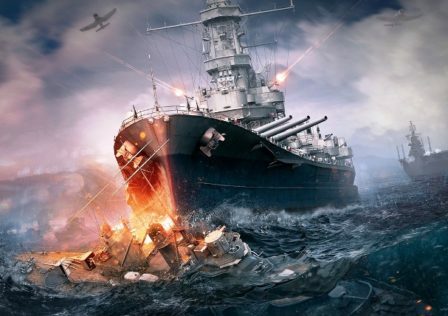 154,000 is on the low side for T7 cruisers- this is, after all, the tier with Boise and Helena. However, this is workable for one reason……. Well, I won’t spoil the surprise just yet. It’s coming though. Read: Weird Stats Discrepancy - Bad in Musashi but Games Feel Good? This is the parabolic table for this gun (in Swedish). While these arcs aren't exactly what will be seen in game, they give a pretty good idea of the performance. Sweden really only used one torpedo throughout WWII, the Torped 14. The torpedo itself was quite nice, though it did have a small charge (248kg), which is similar to the Mahan’s Mk 15 mod 0 torpedo, which has a 224kg charge. Therefore, the torpedo would have just under 13k alpha, which is make up for by the competitive speed and quick reload. While I’m not certain of the exact angles the tubes would have, they should be quite good forward, but a bit lacking to the rear, due to the design having cranes on it. I almost considered not doing this section considering it will be pointless before this ship will ever be in game, but i figured that I should add it in just so you could get an idea of how insane the AA is. The Bofors that litter most ships above tier 6 are the 40mm/60 caliber bofors, but the mounts on the Tre Kronor are the 40mm/70 cal model 1948. Well, so what? They’re a few years newer, sure, but that doesn’t explain the insane range and DPS boost compared to the standard. Well, the rate of fire of the 40mm/70 was double that of the standard 40mm/60 Bofors gun currently found in game (240 as opposed to 120rpm)-AND the range was also better than the predecessor. I estimated a bit for the 25mm gun, as the gun was said to be more effective than the 20mm oerlikon, so i estimated about 1.2x the dps of a single mount of that, but info about this specific gun is hard to find-not that it realistically matters, considering the insanity of the 40mms. Just be glad I’m not proposing the refitted version which saw those 25mm guns replaced with 7 more 40mm Bofors. 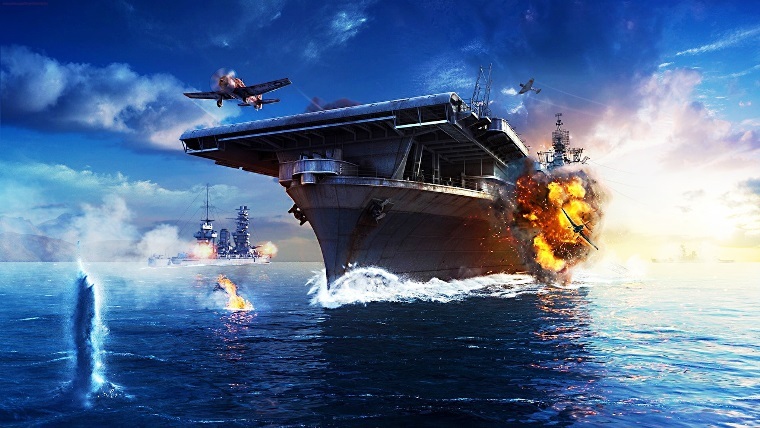 Either way, you’re going to BULLY T6 Carriers, and you should be able to at least hurt the T8s. No DFAA. CVs are going to suffer enough trying to touch this thing. I’m not that evil. I know, I know, another T7 premium CL with Radar. But realistically, if Tre Kronor is going to survive at T7, she certainly needs the radar…..or does she? I’m also proposing that Tre Kronor have the option to fit a unique MBRB. Now, the 152mm gun that Tre Kronor has could fire 10 RPM at surface targets and 15 RPM in an AA function. What this unique MBRB does is allow Tre Kronor to have a 45 second period in which she has a 4 second reload against surface ships. In case you’re wondering why I had a second DPM number in parenthesis when discussing those numbers earlier, that’s why. Why does Tre Kronor need these powerful consumables? Well, you’ve probably noticed that I drew a lot of comparisons to Duca Delgi Abruzzi, another T7 cruiser. The issue with that is that the Duca is pretty underwhelming at T7, and is generally regarded as one of the worst T7 cruisers. However, Tre Kronor fixes major issues that the Duca has (mainly, range). The problem is that Tre Kronor is a perfect T6.5- it would need nerfs to fit into T6, and needs some help fitting into T7. I chose the latter option. The door is always open to giving it a heal. I didn’t want to make it more gimmicky than it already is, though. Thanks for reading. I look forward to and appreciate your feedback! 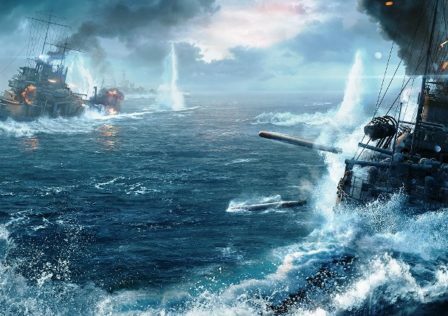 © Post "Premium Proposal: HSMS Tre Kronor, T7 CL" for game World of Warships.